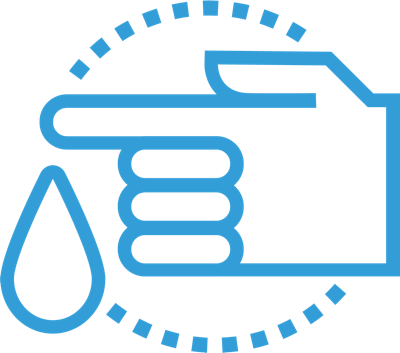 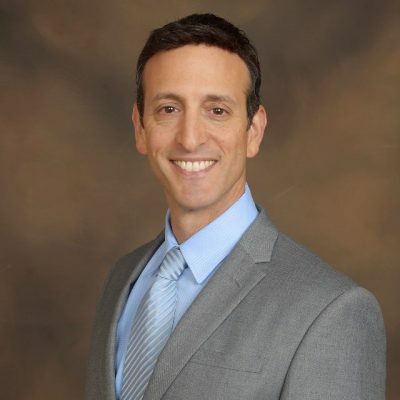 Visit the Leaders in Functional Medicine to Explore Your Options. 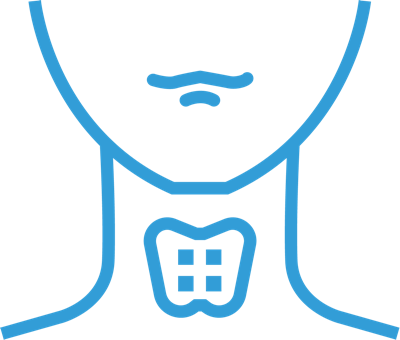 A groundbreaking analysis of thyroid dysfunction! 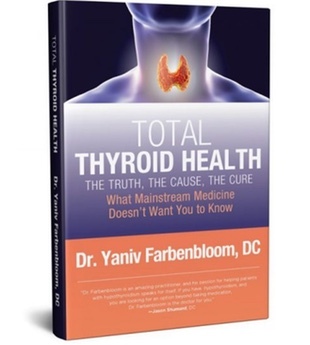 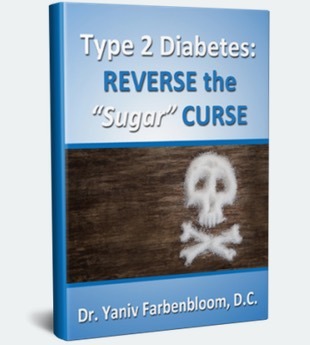 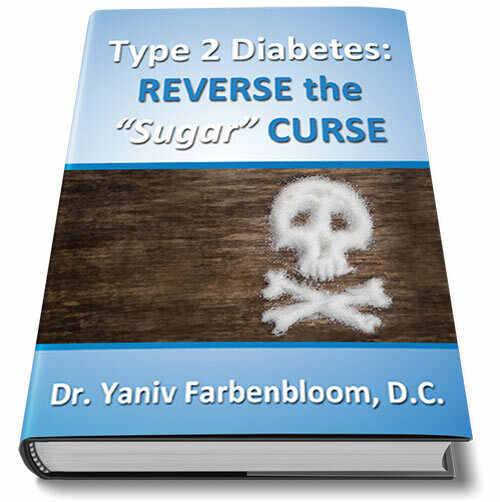 Dr. Yaniv Farbenbloom’s informative guide to thyroid disease uncovers the truths behind what is really causing your thyroid disease and what can be done to address it.